A vast selection of financial solutions. 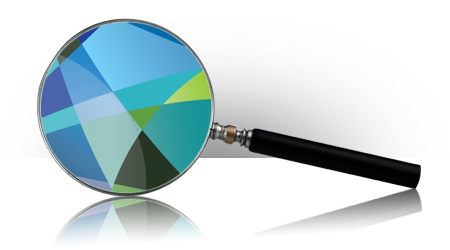 Our open-architecture platform, custodian neutral environment, and direct relationships with third party providers give you access to wealth management solutions that serve your clients’ best interests and align with your business model. 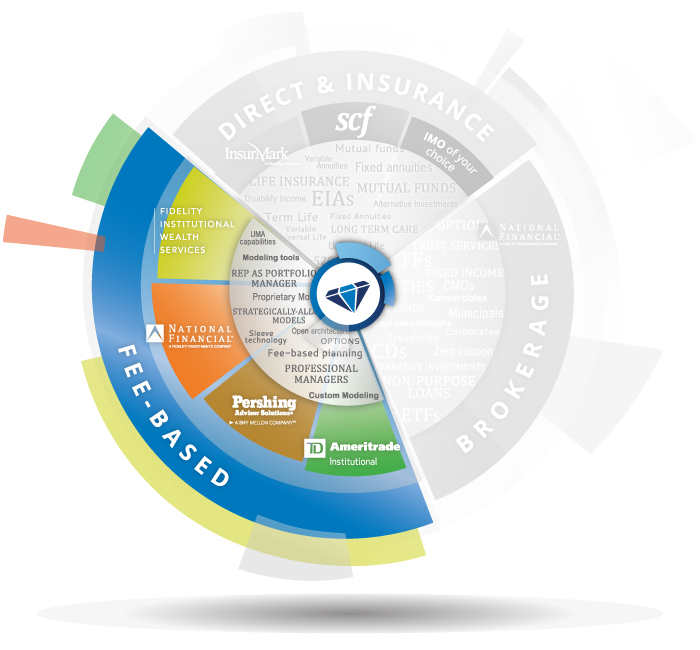 As an SCF advisor, you’ll have everything you need to help your clients reach their financial goals… equity & fixed income securities, cash management, options, mutual funds, education planning, retirement planning, estate planning, trust services, managed accounts, alternative investments, banking services, and much more. 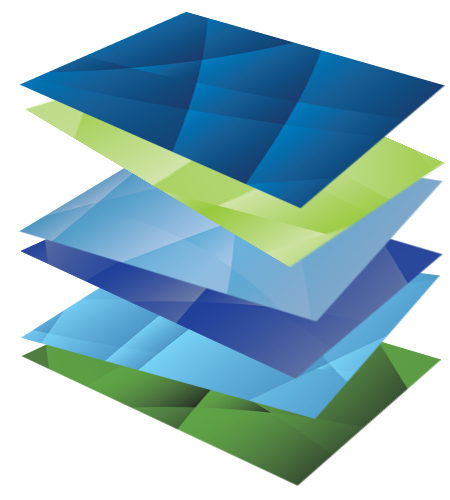 At SCF, fee-based business and flexibility go hand-in-hand. However you decide to structure your fee-based financial practice, our advisory tools and resources will help you manage assets more efficiently. We’ll also free you up to build client relationships and gather assets more effectively. Four major custodians. One powerful technology system. 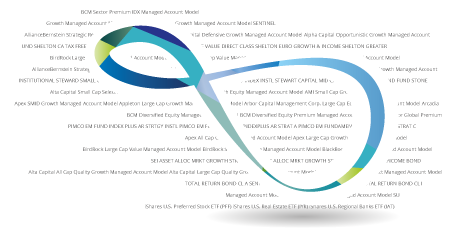 Our professional wealth and money management suite gives you access to over 4000 managed accounts, another 2000 managed accounts via SCF’s Blue Diamond Plus™, and hundreds of others using sleeve technology through UMA partners.